Open another sales channel without additional personnel cost. Make your offer available around the clock. 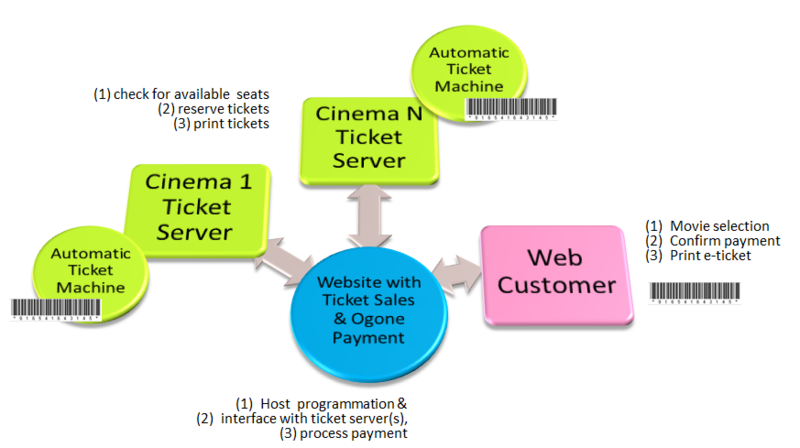 Our online ticketing brings your POS onto the PC and the mobile phone of your customer. With our products you offer a top class visitor service without additional effort. All data comes directly from the POS system and are offered online in real time. We support several online payment methodes. Our solution will support Apple’s iOS 6 passbook function in the near future.